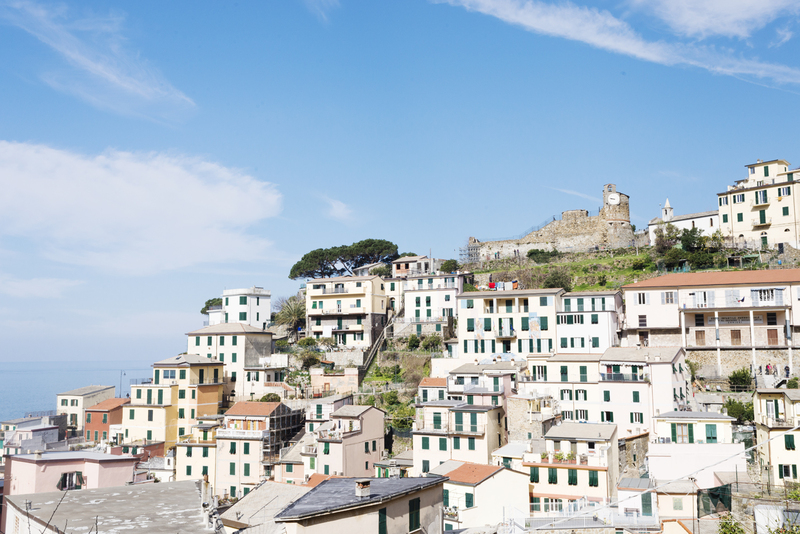 Viadeibanchi is a little family-run guesthouse in Riomaggiore's historic centre, one of the famous Cinque Terre’s villages, an area that has been recently declared part of the UNESCO cultural heritage. 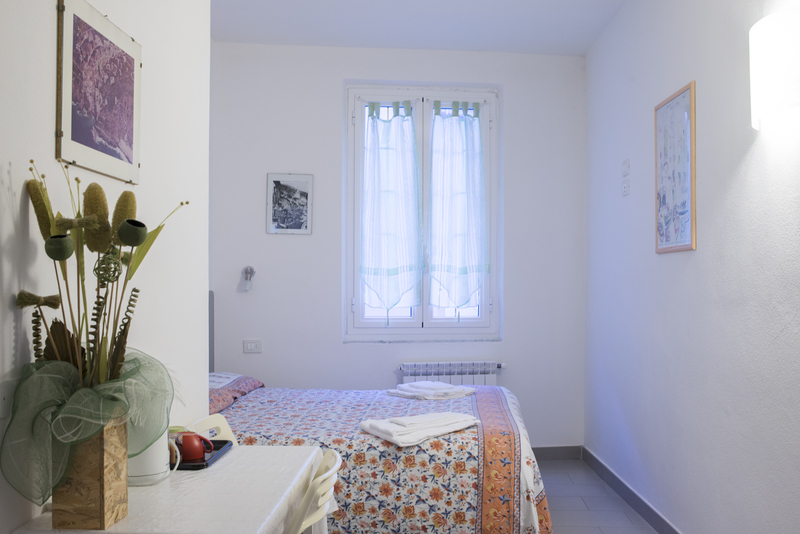 All our rooms are located within a typical Ligurian historic building, where the landlord’s wine cellars are also situated. A very special local product - the famous raisin wine Sciacchetrà, known since Roman times – is made in these traditional cellars. Being accommodated along the main road of the town, our guests have all kind of facilities close to hand, such as restaurants, supermarkets, coffee shops and the local pharmacy. five minutes’ walk from the guesthouse. 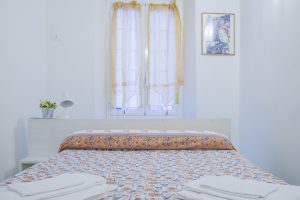 Via dei banchi guesthouse is designed to host whomever is looking for an affordable solution in a friendly atmosphere, without compromising the quality of the stay. Our staff undertakes to meet all the demands of our guests and to make their holiday as pleasant as possible. 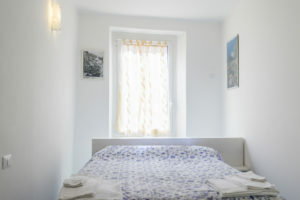 The guesthouse is composed by five double rooms where two persons can comfortably stay, with the possibility to choose between double or twin beds. 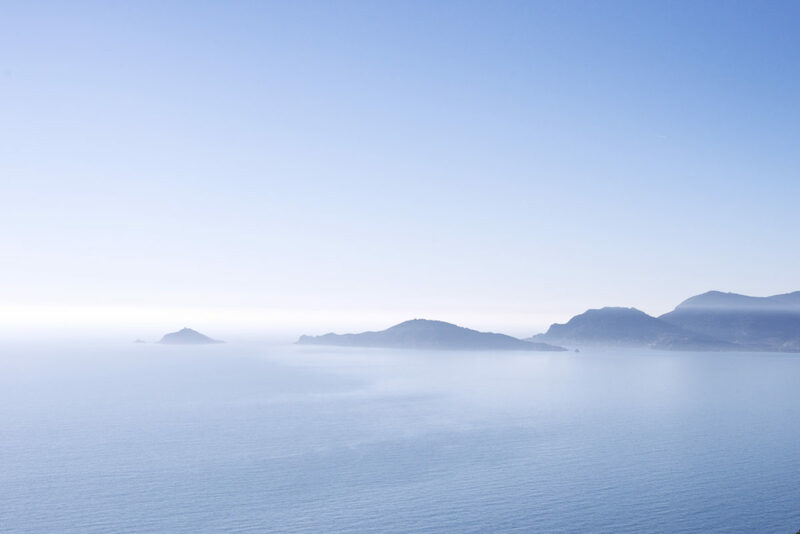 Those who love travelling alone can book them at a slightly lower price. possibility to get an additional bed). 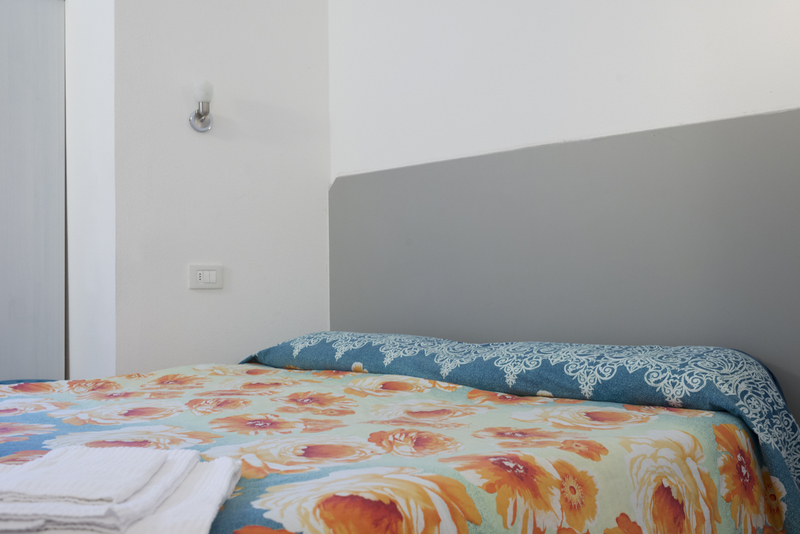 All our rooms have been recently renovated and are equipped with private bathrooms, heating system and air conditioning. 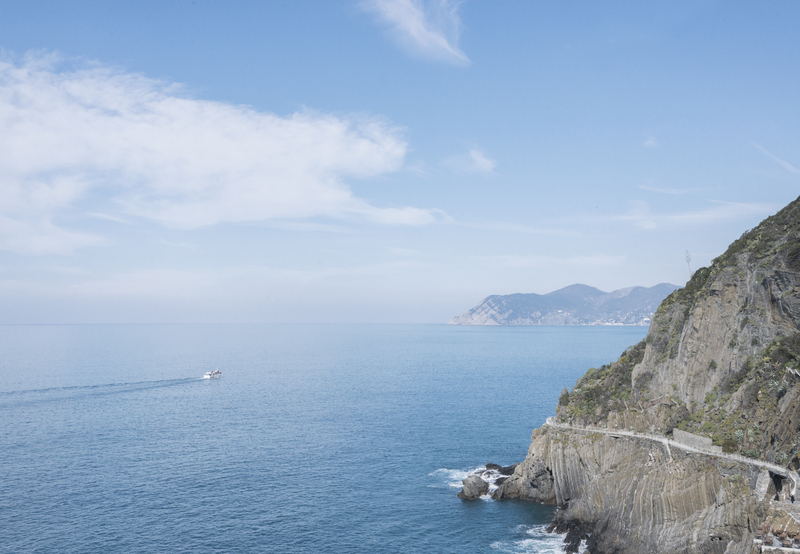 Our staff is available, from 3 to 7pm, to give information to our guests, helping them to discover the best of Cinque Terre. Free internet access (wireless) is guaranteed in the common areas of the accommodation, at any hour of the day and without time limit. Your luggage can be freely stored in our reception everyday till 7pm. Our staff currently speaks Italian, English and French. Two parking spaces, which are less than ten minutes’ walk from the guesthouse, are available upon reservation for our guests. Our guests can use the terrace whenever they want: it is the perfect place to relax yourself, after a beach day or a long hike. 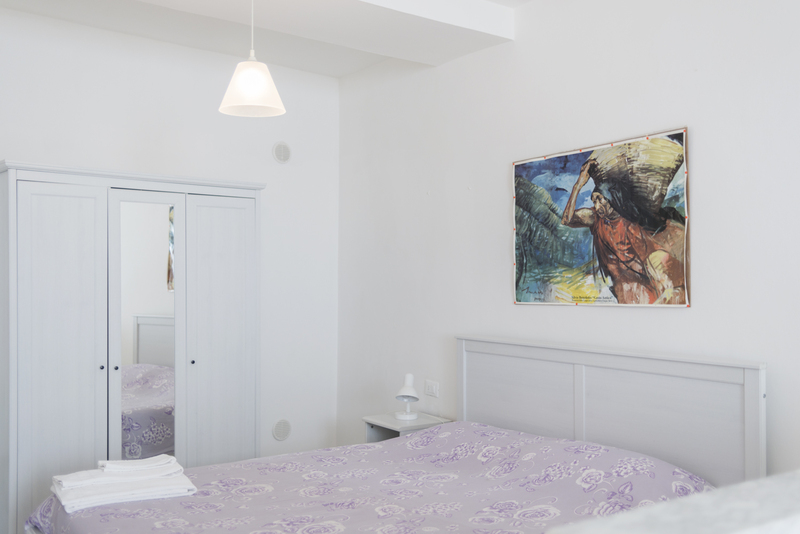 Clean and modern room interiors with airconditioning (essential), while located in a typical Riomaggiore dwelling so one needs to be prepared for a very steep staircase to get to the accommodation. …The hostess was really sweet and helpful, and the room was spacious and clean. All in all, a great stay! We would return. 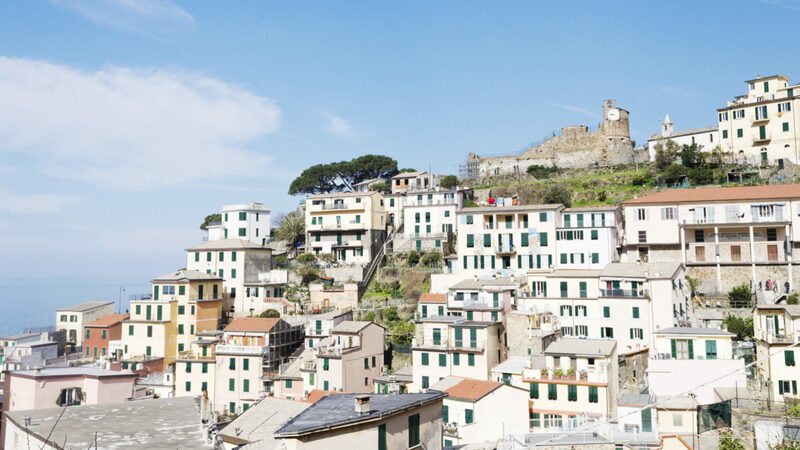 Once you get to La Spezia, follow the signs to Riomaggiore, taking the road Litoranea delle 5 Terre (SP 370) and turn at the junction to the town. If you have already booked one of our parking lots, the meeting point with our staff is in front of the tourist information point situated just before the beginning of the traffic limited area. 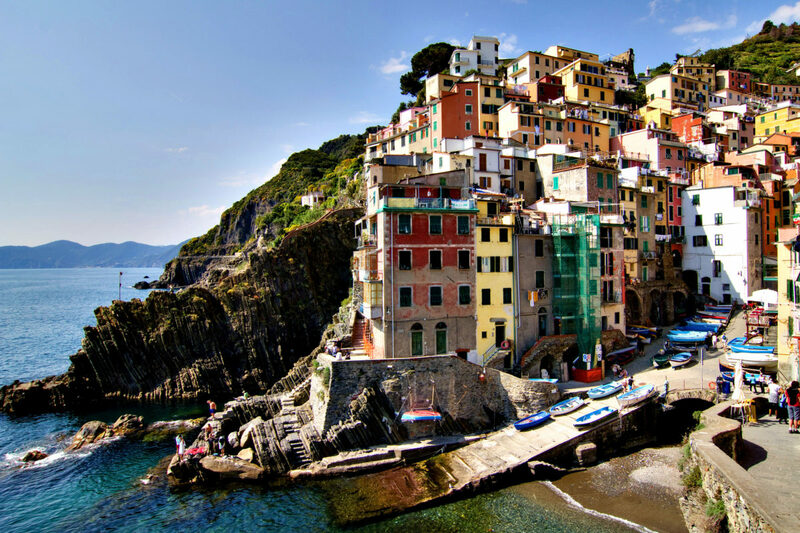 Riomaggiore has a small railway station, which is along the Rome-Genoa line and where most of the regional trains stop. The closest main station is La Spezia Centrale, in the city where the local district including 5 Terre is situated. Once you get to the train station of the town, turn right, follow the little tunnel and turn left, taking the road Via Colombo. Our reception is on the fourth floor at number 148; the front door is next to the coffee shop Bar Centrale. Pisa’s airport is the closest one to Riomaggiore, where several national and international flights arrive every day. 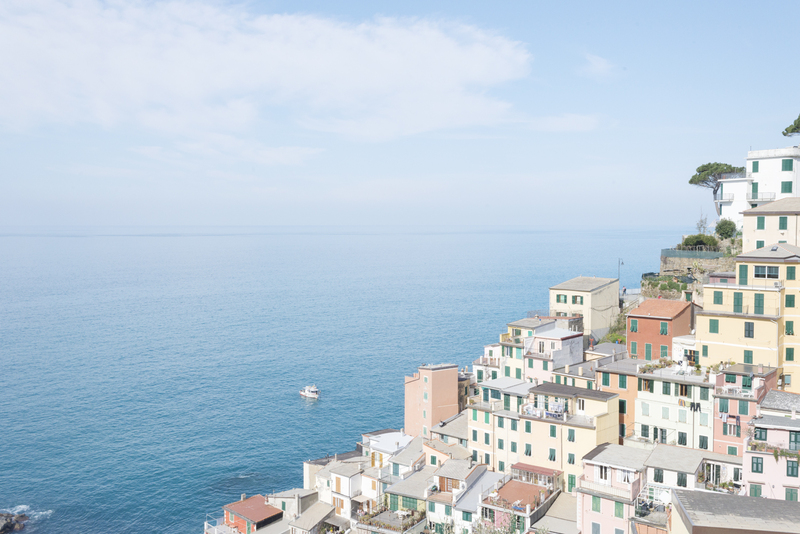 Being our staff multilingual, you can write us in any of the languages we speak: we will be happy to find the best solution for your stay in Cinque Terre!